The last sentences in the book read, “The family had promised not to mark her grave with a headstone, but they hoped she would forgive them for placing a stone birdbath over her grave. It bore a single word: Amma.” Amma stands for mother in the Hindu culture and Amy Carmichael had become an Amma to hundreds of girls and boys, something she didn’t welcome at first. Her hesitation came from an old saying in the Tamil language, “Children tie the mother’s feet.” It means that when a woman becomes a mother she is no longer free to do all the things she had done before. It is as though her feet are tied together and she cannot go far from home. 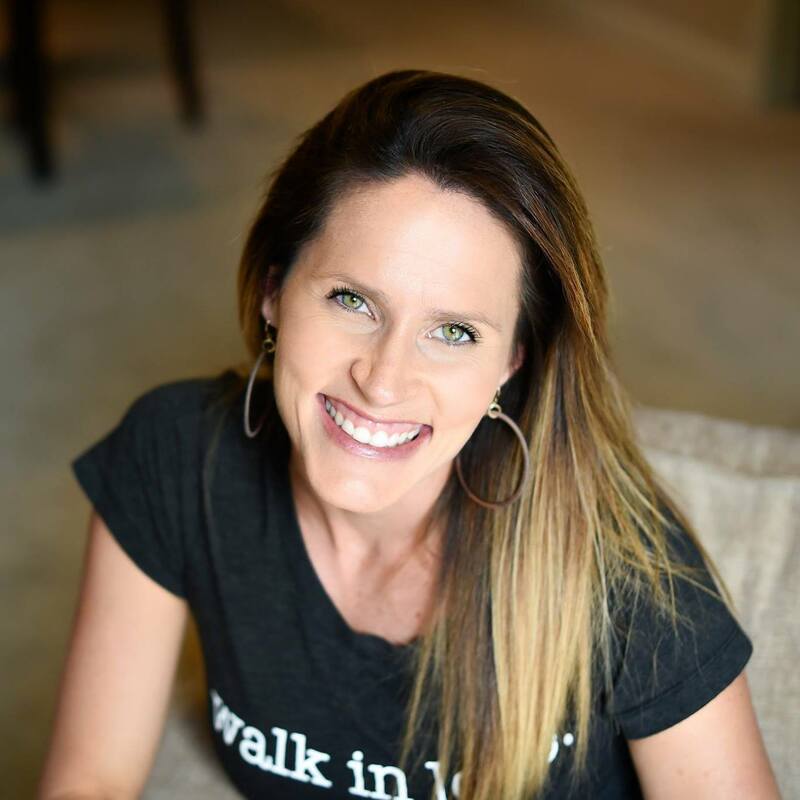 Amy’s heart was to minister to the people of India and she didn’t know how she would be able to carry out that call with kids, but God did! As you plan for your upcoming homeschool year, I highly recommend the Christian Heroes: Then & Now. They are inspiring true stories of men and women who answered God’s call. I choose one or two a year to read aloud to the kids. 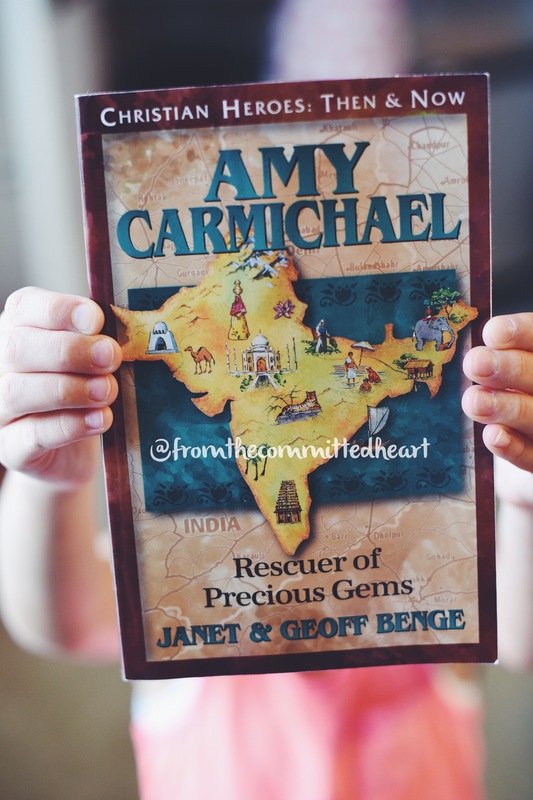 We have completed George Muller, The Guardian of Bristol’s Orphans, Gladys Aylward, The Adventure of a Lifetime, and today finished Amy Carmichael, Rescuer of Precious Gems. These stories will make you laugh and cry. Your children will learn about different cultures, countries, and the hardships many faced aboard. Chapter after chapter you will read about ordinary men and women whose trust in God accomplished extraordinary exploits for His kingdom and glory. You can purchase these at Christianbookstore.com or YWAM Publishing. This man in the picture below, has been a friend of the family for a very long time. Three years a go he and his family obeyed God’s call to start a church and be missionaries to PR. Our kids were ecstatic when they heard we were having a “missionary” over for dinner tonight. When I was thinking…what will I cook, I need to clean the house, what if the dinner taste terrible….thankfully, those thoughts settled as quickly as they rushed in! Hosting is not about a special dinner or decorations or even a perfectly clean house, it’s about the fellowship! I can read stories to my child about missionaries, but to hear the stories first hand is powerful and life changing. 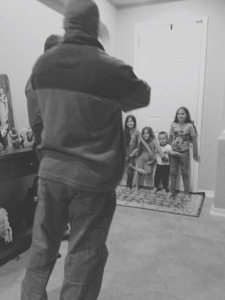 In this picture they are blocking the door, they are protesting Arnel leaving. Every now and then they will do this when certain family members or friends try to leave. It touches my heart every time I see them do it! I have a younger brother named, Robert Martin. He began preaching at the age of fourteen! At that same time he gained a passionate addiction to missions and has spent time overseas every year since. He has been to Israel, Canada, England, Dominican Republic, Africa, Peru, and Vanuatu, to just name a few. I wish I would have thought of this a long time ago when my brother started traveling as an evangelist, the girls and I would be experts in world geography. This week he is in Springdale, Newfoundland, which is in Canada, so we are diving in to find out all about Newfoundland. Newfoundland’s capital is St. John’s. In Springdale, it’s a rainy 42 degrees today. Even though it’s not that cold here in Orlando, FL, we are sharing in the rainy part. 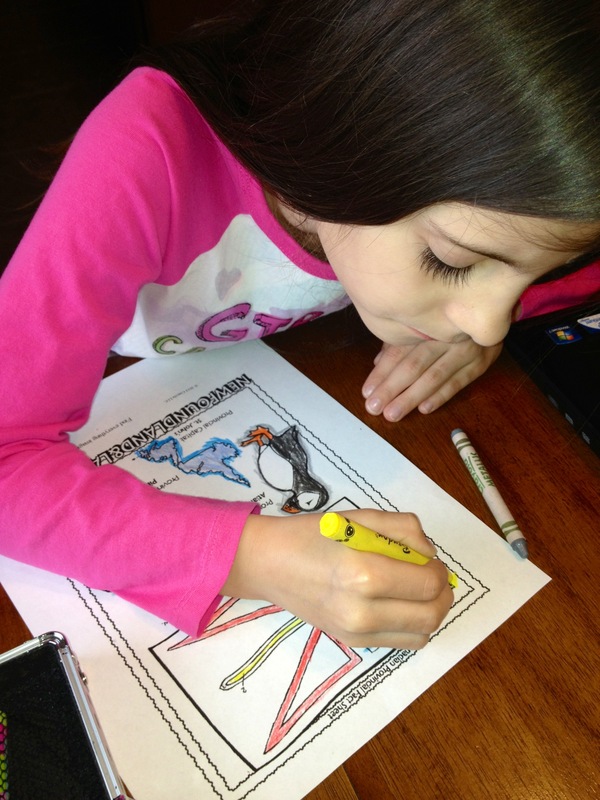 Their provincial bird is the Atlantic Puffin, their provincial flower is the Pitcher Plant. I did a Google search for Newfoundland color sheets and found a great one on the Crayola website. After learning a little about the province of Newfoundland, we took some time to pray for Uncle Robert and the people of Springdale. My hope is by researching the places Evangelist Robert Martin has traveled or is traveling to, will give the girls a heart for these different nations and an appreciation for the missionaries serving around the world. Who knows maybe one of them will have the call on their life one day, to bring the message to all the nations.